Are you doing all that you can do to make the best impact that you can possibly to the community you live in? 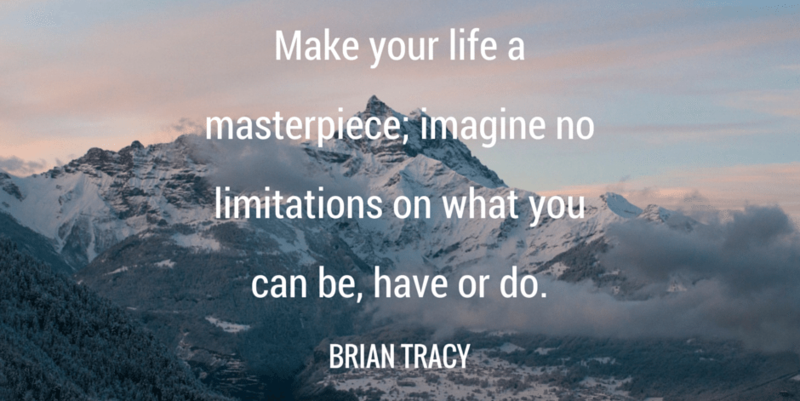 Imagine no limitations on what you can be, have, or do. Life can throw a lot of curveballs in our path and we may not always like them. Maybe we lose a parent or a family member or a good relative or a good friend. Or perhaps we don’t get into that Ivy League School and have to settle for a different school. Or perhaps we don’t land that promotion that we are all set on getting. Or even maybe our life just doesn’t go as planned when you have a near death experience. But if we push through them then there is a light at the end of the tunnel. Maybe losing a parent or a loved one can bring someone into the equation whom you get to love and enjoy being around. Maybe that school fits your values stronger and is better aligned with your career goals. Next Shut up and move it! I have to pee!